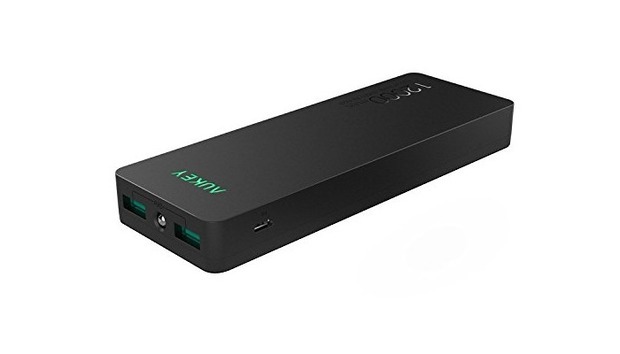 Today’s a good time for getting a deal on mobile charging gear: Aukey via Amazon has dropped the price of its 12,000mAh portable charger to $12. This is one of the cheapest prices we’ve seen. 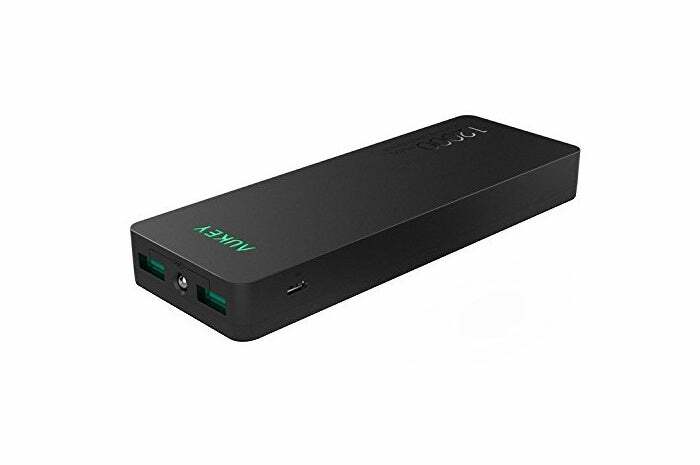 This charger offers two USB ports with a combined 4.8A output, with Aukey claiming that you can “simultaneously charge two iPads at max speed.” It also features Aukey’s AiPower feature that provides the safest and fastest recharge rate for anything you connect. In the box you get the charger, a micro USB cable for powering up the charger itself, a user manual, and a 24-month warranty. The device weighs about half a pound and measures 6 x 2 x 0.7 inches. That’s pretty much all there is to it. Just fill it up to its capacity, throw it in your bag, and keep your phones and tablets alive while on the go. Aukey says you should be able to charge most phones up to three times if you’ve fully charged this power bank.